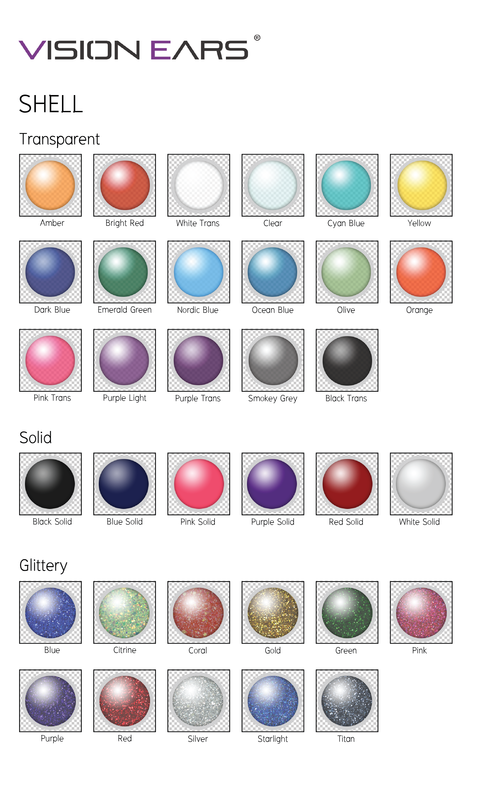 --- Please Select --- 60 ซม. (-฿398) 60 ซม. (-฿718) 60 ซม. (-฿1,518) 80 ซม. (-฿199) 80 ซม. (-฿359) 80 ซม. (-฿759) 120 ซม. 120 ซม. 120 ซม. --- Please Select --- 60 ซม. 90 ซม. 120 ซม. 150 ซม. There are those who push boundaries and those who choose to ignore them altogether. 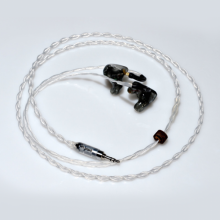 The challenge: Create the highest-performing dual driver in-ear monitor ever. This was no easy task which is why we’ve employed two entirely different driver technologies, a class-leading 3-way synX crossover network, and A.R.C. 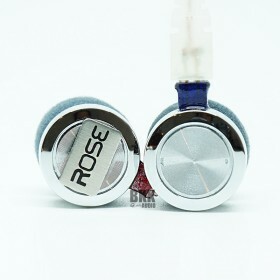 anti-resonance technology to deliver the most performance possible. The Empire Bravado redefines the entry level segment with class leading performance and technology. With Empire’s proprietary synX crossover technology the Bravado achieves unparallel levels of accuracy and detail retrieval. Think of a crossover network as an audio traffic officer, directing highs to your tweeters, midrange to your speakers, and low bass to your subwoofers. 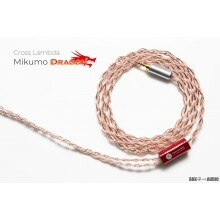 This is essentially what a crossover does; it takes an input signal and splits it into separate audio bands. Could you imagine having 18 speakers, most of which are tweeters, with only 4 separate bands? It would cause a massive audio pile up, forcing the wrong speakers to reproduce the wrong frequencies constantly. 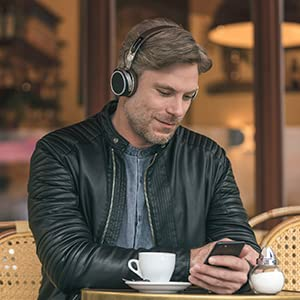 We avoid all of this by utilizing specially designed drivers for designated frequency ranges and further maximizing their potential with our latest crossover technology. 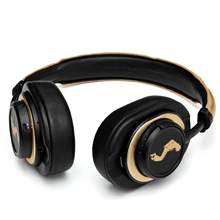 Ultra-Wide Frequency Bandwidth:The Bravado produces a super-wide frequency range, offering listeners unparallel sound quality and details that bests even the most high-end headphones on the market. *The Empire X series feature a combination of both proprietary balanced armature speakers and dynamic range subwoofers in order to deliver maximum clarity while achieving a powerful low end response. Each model is further tuned with a specially designed synX crossover network to achieve studio monitor levels of audio reproduction effortlessly and faithfully. 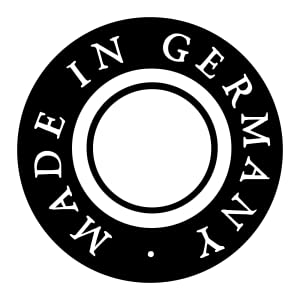 Every W9 subwoofer is hand assembled to our exacting quality standards in our Norcross, Georgia laboratory. 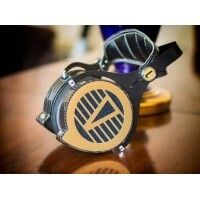 The Bravado utilizes a number proprietary balanced armature drivers by Knowles and Sonion, each one purpose built for a specific target response. 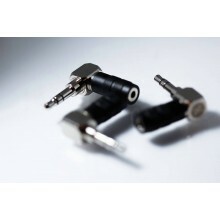 Our drivers feature specialized reeds and low-mass diaphragms to reproduce incredible detailed, true-to-recording sound while remaining efficient enough to be powered by everyday devices. 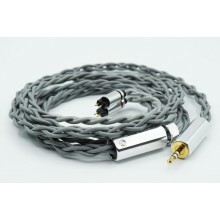 Every Bravado in-ear monitor includes a bespoke, handcrafted Ares II cable by Effect Audio. The Ares II boasts a proprietary blend of 26 AWG UPOCC Litz copper with ultra-flexible insulation for maximum signal speed transmission, performance, and ergonomics. 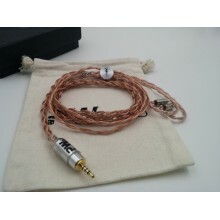 Each cable is terminated in an ultra durable 3.5mm, 24k gold plated right angle plug. 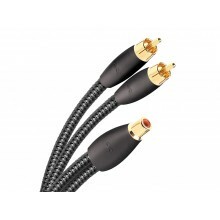 Effect Audio’s extensive engineering and manufacturing background gives them the edge over all other cables. After extensive testing with numerous other cable manufacturers we’re proud to announce our official partnership with Effect Audio to bring you the finest cables in the industry and to ultimately defeat the weak link in IEMs. Despite this a secondary peak can still occur from the other components interacting with the BAs. 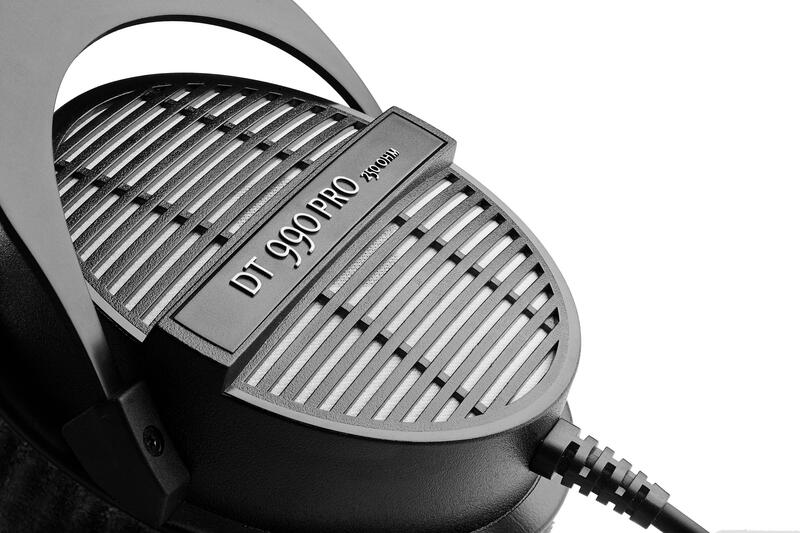 Driver peaks can cause fatigue, distortion, and ultimately affect the way music sounds. We sought out to create a remedy for this and after years of relentless R&D we’re proud to announce A.R.C. 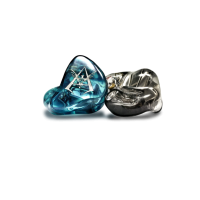 (Anti-Resonance Compound), a proprietary coating that virtually eliminates unwanted vibrations and resonance from within IEMs. Empire Ears has long prided itself for home-grown craftsmanship, with artisans donning lab coats and honing years of OEM factory experience before being entrusted to handle the Empire lineage. While several of our competitors have taken their manufacturing overseas we’ve remained true to our USA roots to not only provide jobs to our local community but to ensure that quality is never compromised. 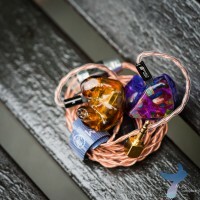 The process of building each Empire in-ear monitor is unique, a seamless collaboration of technology and human touch. Engineers and technicians guide each IEM along its journey to completion, a process of 22 stations for a total of 14 hands-on hours. It all begins with your unique ear mold. 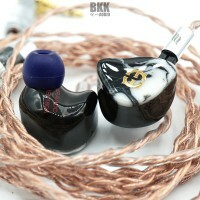 The Jomo5 V2 is a ground-up redesign of the original Jomo5. Sporting 5 drivers per side, emphasis has been made to improve upon the already impressive detailing and spatial presentation of the original model. 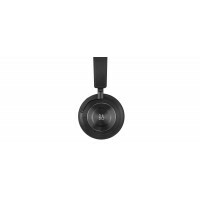 Mobile premium wireless Circum-aural headphones closed-back compatible with all smartphones. 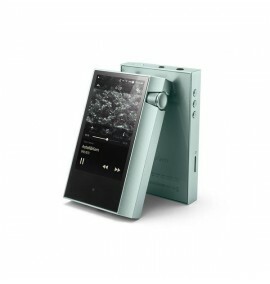 Battery life: up to 20 hours of listening. 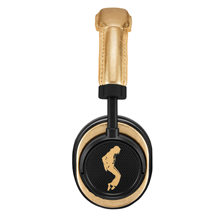 Ergonomic controls and excellent isolation to preserve headphones' acoustic qualities in noisy environments. 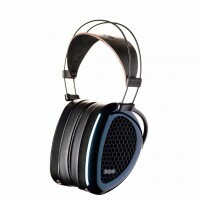 All the best aspects of French acoustic quality are concentrated in Listen Wireless. 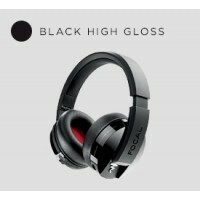 These new wireless headphones offer hours of intense listening, with their very comfortable and ergonomic ear-cups. 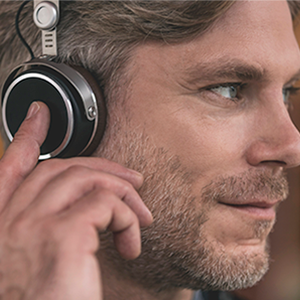 High-end Focal sound, in total freedom. Only something excellent is worth making perfect. 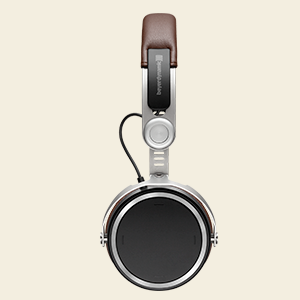 beyerdynamic naturally equipped the Aventho wireless headphones with the best modern acoustics available through the pioneering Tesla technology and high-end Bluetooth transmission. 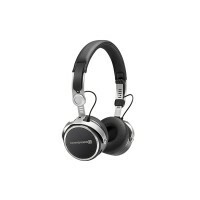 But beyerdynamic wanted to take the Aventho wireless to the next dimension. What’s so special? 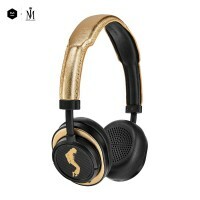 They’ve integrated Mimi’s sound personalization, to give the Aventho wireless the most personal sound experience yet. 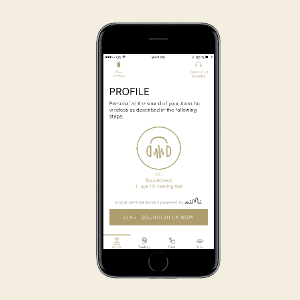 Through the beyerdynamic “Make it yours” app – MIY app for short – you can create your unique sound profile based on your individual hearing, and upload it to the headphones. 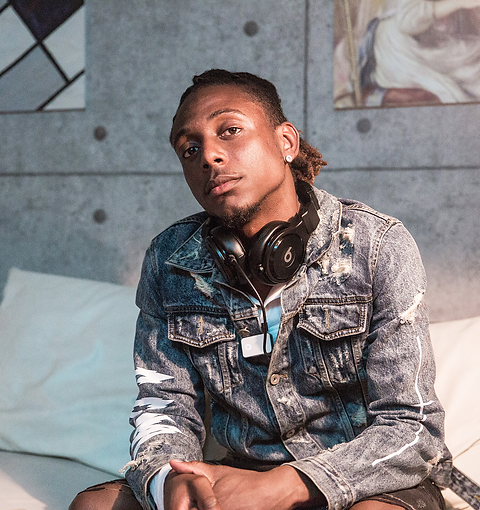 Thanks to Mimi, the Aventho wireless are headphones that not only sound great, but also adapt to their user. 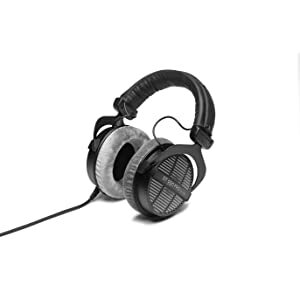 For decades, beyerdynamic has fine-tuned the perfect sound. 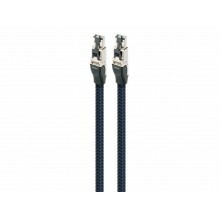 Their legendary Tesla technology has set the highest standards with exquisite materials and precise workmanship in their online manufacture: Made in Germany. 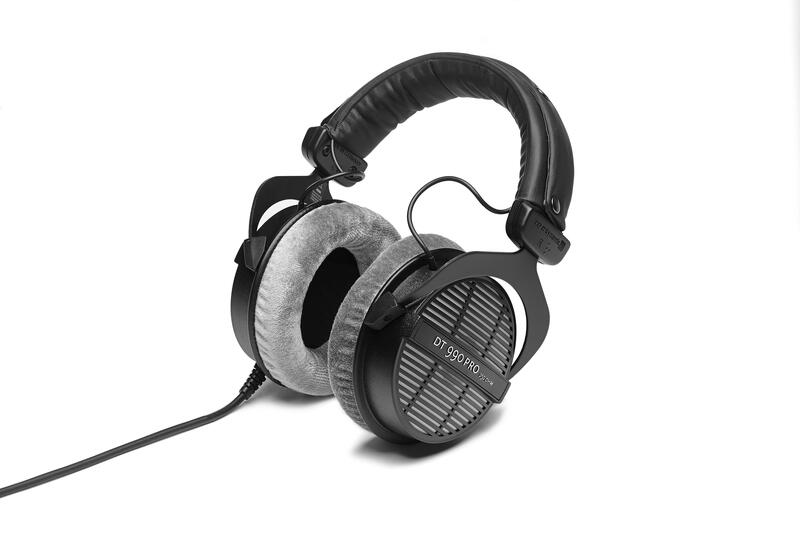 Now, beyerdynamic takes the next pioneering step with sound personalization. For the first time, the new on-ear headphones Aventho wireless integrate the visionary sound personalization by Mimi Hearing Technologies. 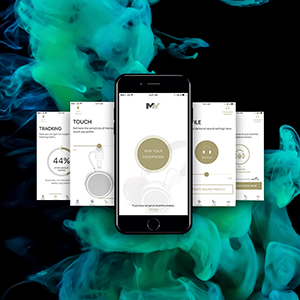 The “Make it yours” app, MIY for short, allows you to create your personal SoundID according to your hearing and preferences. 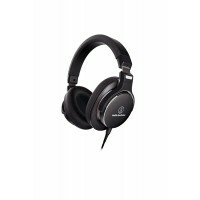 That means: you do your sound check and upload your individual sound profile to the Aventho wireless. 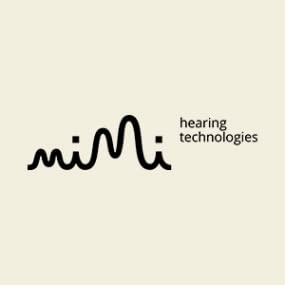 The result does not only sound amazing but is also perfectly adjusted to you thanks to Mimi’s technology. 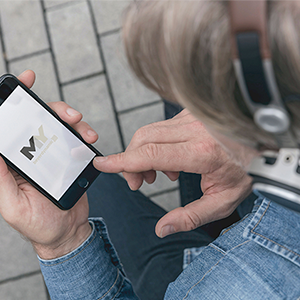 The SoundID of the MIY app consists of your personal sound profile and two further functions. As such, you can control the sensitivity of the touch pad of your Aventho wireless. 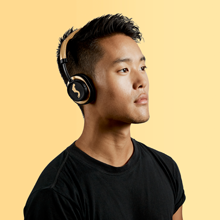 Thanks to the tracking function, you can also learn a lot about your hearing habits: the app measures duration and intensity of your daily listening and shows how many percent of your daily quota you have already reached. For an easy handling of all personal features. 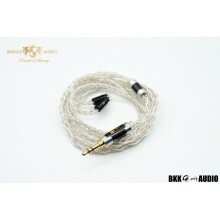 For a brilliant and detailed musical experience. 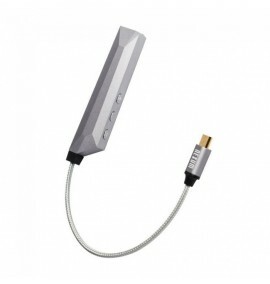 For high-resolution sound via Bluetooth – better than CD quality. For easy control of all functions at your fingertip. The Aventho wireless has been awarded the 'CES 2018 Innovation Award' by an independent jury at CES. 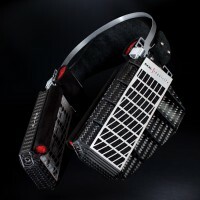 Thus, the panel at the world's most important technology trade fair honored the innovative sound personalization of the headphones. 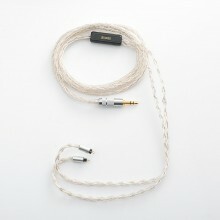 beyerdynamic and Mimi. The perfect match. 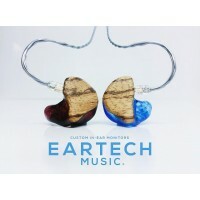 At the very heart of the Aventho wireless is the technology by Mimi Hearing Technologies, which has already won multiple awards. 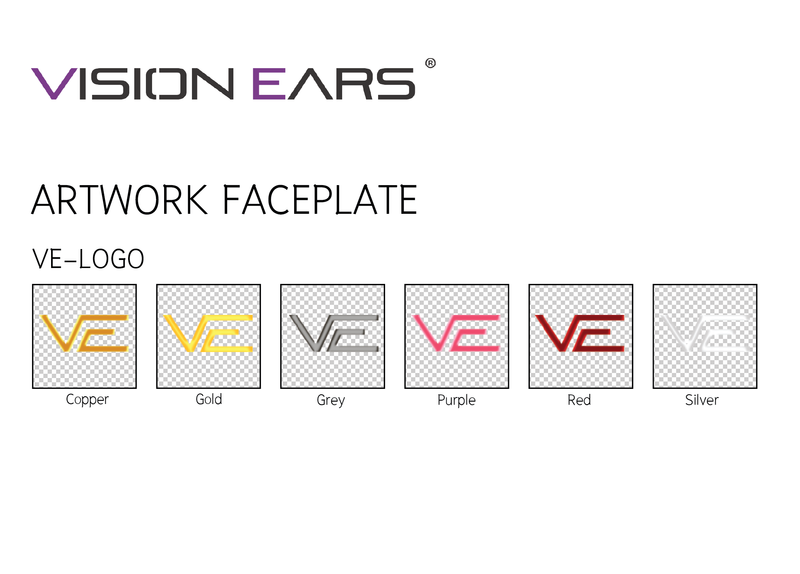 The company is one of the most well-known specialists for sound personalization worldwide. 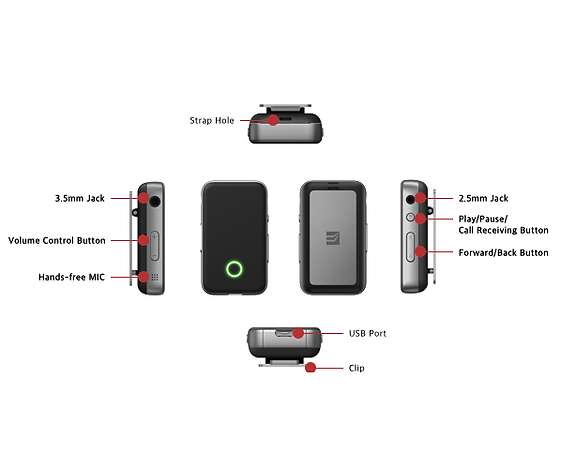 More than one million people have already used Mimi’s technology. 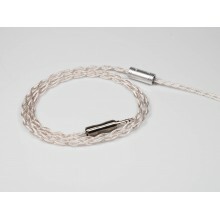 Welcome Verum 1, our debut product. 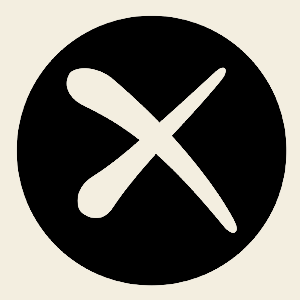 Each time, we start a new project - we're a thinking about people who will be using it. So for whom Verum 1 is made? 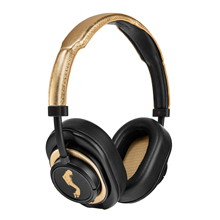 No doubts, that our firstborn is an audiphile product - open planar headphones, big over-ear design, premium materials. 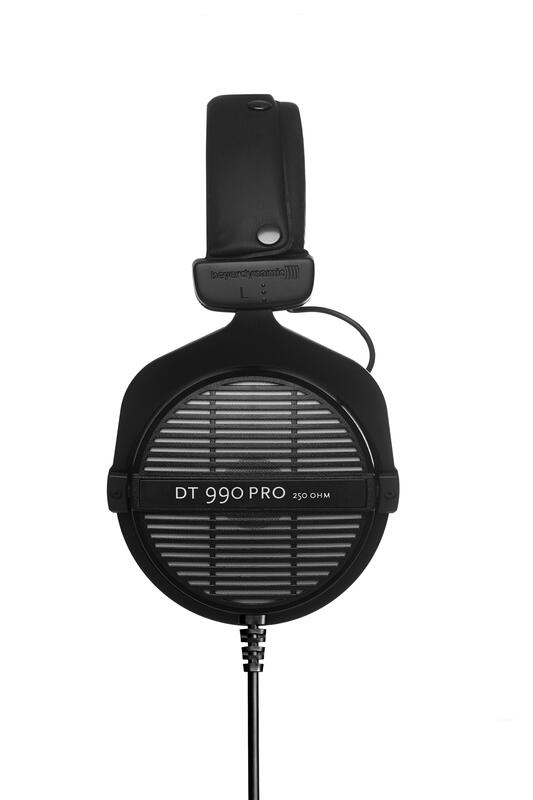 But our main goal is to make an audiophile grade product available for any music lover. 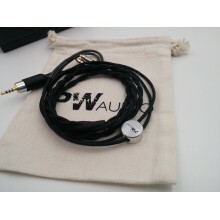 For sure those headphones will benefit from a Hi-FI source & amplifier, but you can run them from the good smartphone or quality player without any problems. 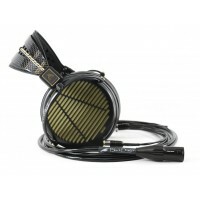 We have taken the award-winning design of our top-of-the-line LCD-4 and engineered it with a special 15-ohm voice-coil making it significantly easier to drive than the original LCD-4. 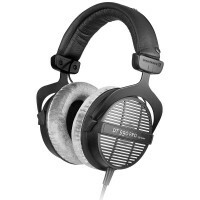 This model does not replace the original 200 ohm LCD-4 but offers a perfect solution for users seeking more headroom. 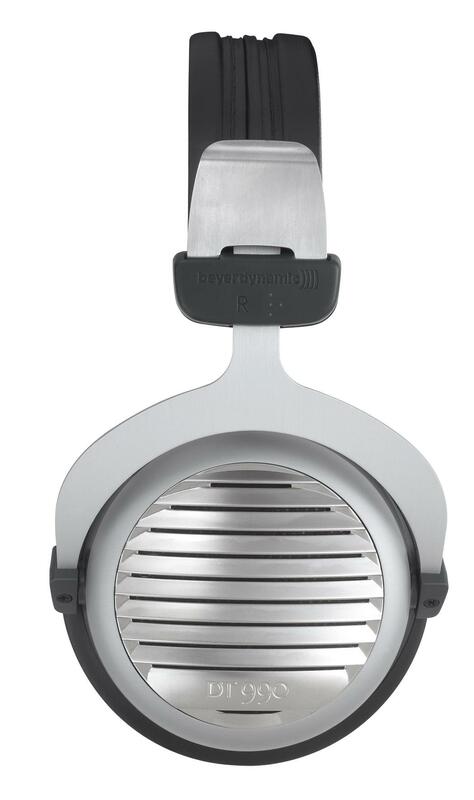 Near weightless nano-scale diaphragm: The LCD-4z features our most advanced diaphragm design; our exclusive nano-scale film actually weighs less than the air it displaces! 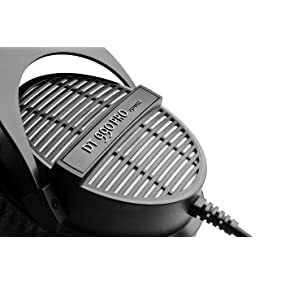 Benefits include a faster response for better transient/impulse response, imaging, and the flattest, deepest, most accurate bass response of any headphone available. 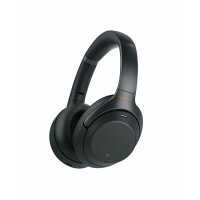 This new firmware based on Bluetooth 5.0 would provide more secure and stable operations though it is nothing to do with sound quality. 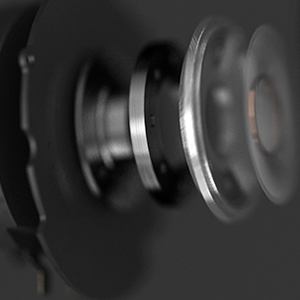 3.5mm 1x, 2x current mode and the 2.5mm 1x voltage mode now provide the same output level at a give analog volume. From the firmware v2.0 or later, ES100 supports Bluetooth 5.0 specification. Firmware update with the latest version v2.0 or later is available, but please note that reverting back to v1.4.2 or before is not possible. Once you have it updated with v2.0 or later, DO NOT revert the firmware back to v1.4.2. The device will be bricked.